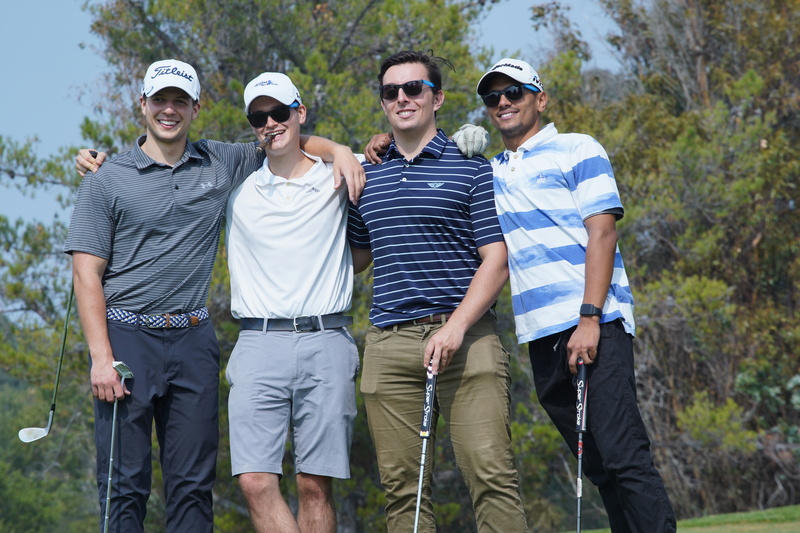 Images from the 2018 Golf Tournament! 13th Annual Golf Tournament and Dinner: REGISTER TODAY! Register now for our biggest fundraiser of the year! Snapshots of the 1st Annual Cure Coats’ 5K/1K Fun Run! The Jack McGovern Coats’ Disease Foundation was founded in 2006 by the parents of Jack McGovern as a promise to their son that they would never rest until there was a cure for Coats’ Disease. To this end, the foundation was started to raise funds in support of research to improve treatments and, ultimately, to find a cure. 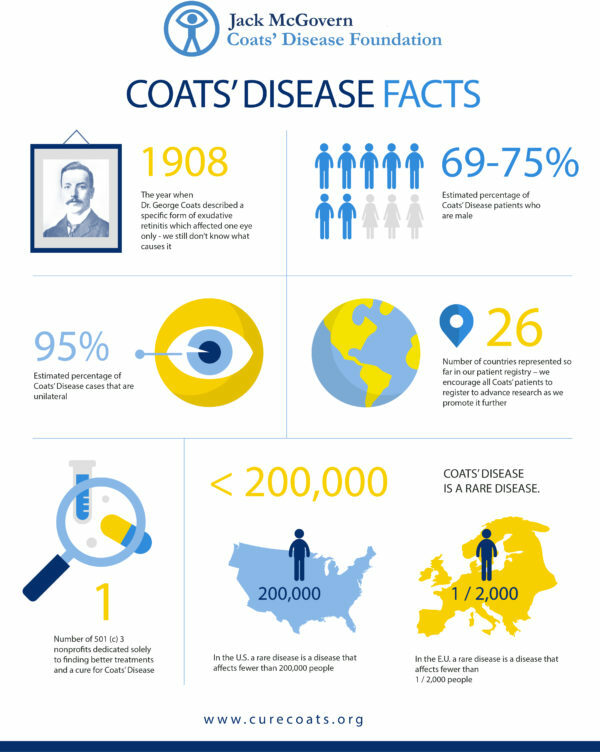 Recently diagnosed, or want to learn more information about Coats’ disease? We compiled answers to the most common questions. 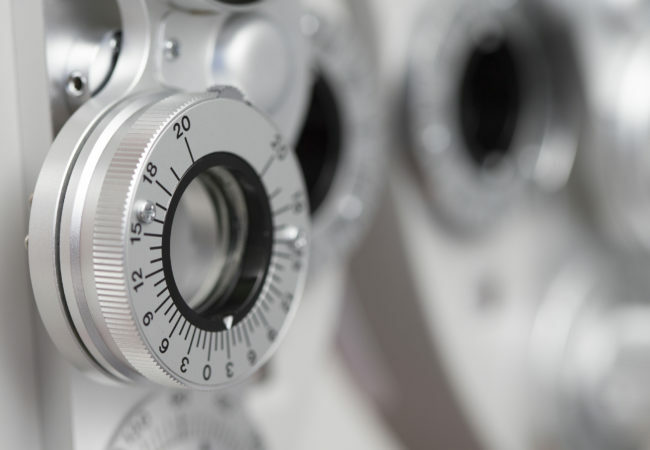 It’s not easy to find a pediatric ophthalmologist who specializes in Coats’ disease. So, we found them for you. We throw annual events to raise awareness and funds to support our mission. We welcome you to attend an event that’s coming up, like our popular golf tournament in August of each year.